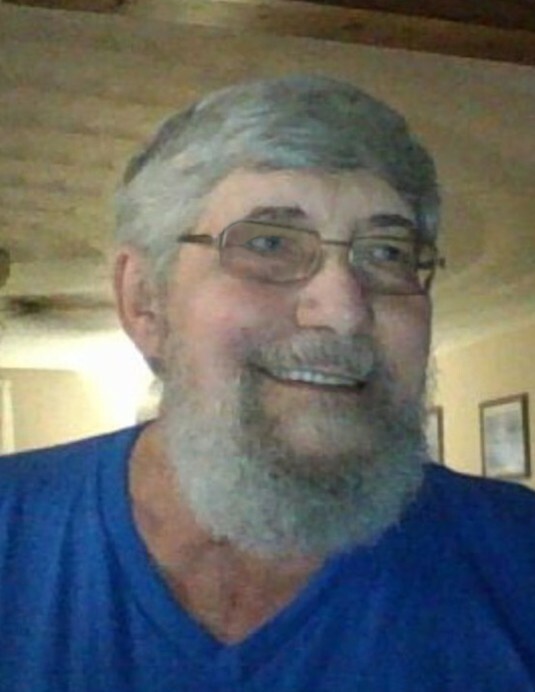 Obituary for Gerald R. Black | Sorge Funeral Home Inc.
Gerald R. Black, 71, Tyrone, formerly of Hollidaysburg, died Saturday at his residence. He was born in Roaring Spring, son of Robert and the late Algie Black. Surviving are two daughters: Kimberly McGregor and husband, Bill, of Roaring Spring, and Penny Nearhoof and husband, Dave, of Duncansville; a son, Scott and wife, Sue, of Martinsburg; seven grandchildren; three great-grandchildren; his father; and two sisters: Carol Shultz and Janie Brehm. Gerald graduated from Thaddeus Stevens Trade School in 1966. He served in the U.S. Army during Vietnam. He retired after 40 years of service from Bell of Pennsylvania. He enjoyed hunting and fishing, and spending time with his dogs, Sugar and Rex. Friends will be received from 1:00 to 3:00 p.m. Thursday, April 18, 2019, at Sorge Funeral Home & Crematory Inc., Hollidaysburg, where a memorial service will follow immediately following the visitation at 3:00 p.m.